I have been lucky and blessed to have received a number of gifts from delightful blogging friends. I wanted to share what I could with you all as they are all so fabulous! In part two of this post I hope to introduce you to a new artist that I am thrilled to know. I am keeping my fingers crossed I will have plenty of photos. Today let's start with Sherry from Creatology! 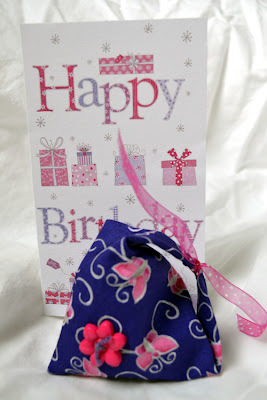 Sherry sent me a surprise birthday gift of a handmade sachet of lavender! This origami type folded sachet is so sweet, and the smell is so light and refreshing. Thank you so much Sherry! 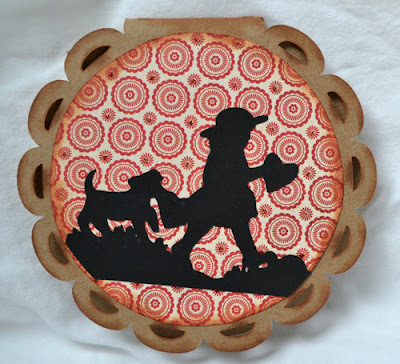 You can visit Sherry's creative blog at Creatology. Next are a few Valentine's I received in my mailbox. I think my box was stuffed with over 35 cards! It was delightful to open each one. 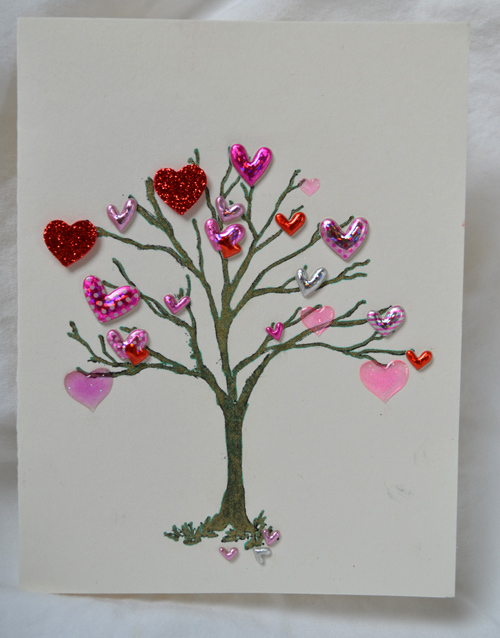 And look at this lovely Heart Tree card from Mary Beth! She is a Mary Jane's Farm farmgirl just like me! And you can visit her lovely blog at Small City Scenes of Stanwood. 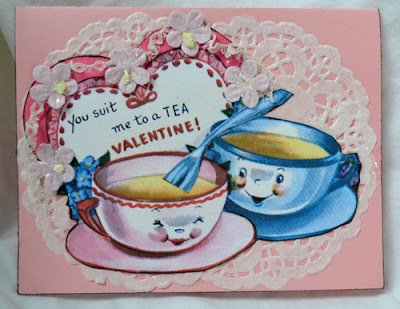 I love the 3D effect she created in her gorgeous card! This sweet one is from Emily Anna, isn't it just adorable! She is also a Farmgirl! The silhouette is fabulous! I am sorry I do not have a blog address for Emily Anna. Front of her very sweet envelope, even the stamp is fabulous! 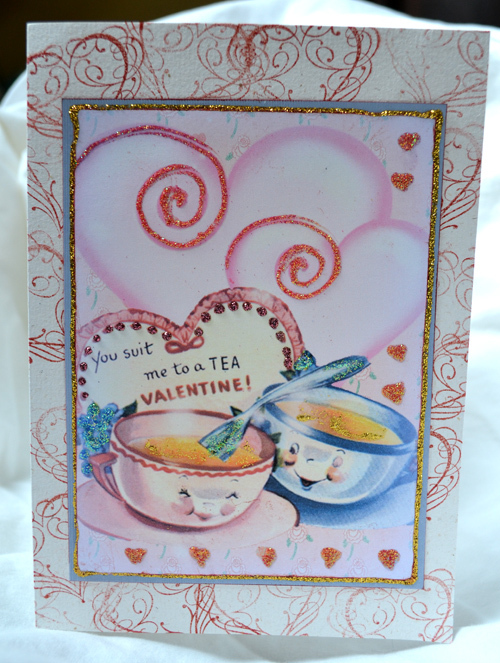 Delightful card inside! This is such a sweet image. I love her addition of flowers. And the back of Linda's lace doily envelope, it is so lovely! This is the most romantic envelope I have ever seen! 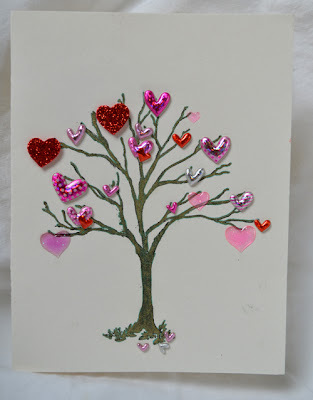 Thank you so much Jan, Mary Beth, Emily Anna and Linda Adams, as well as all the other friends who sent fabulous cards! I am totally loving each and every one! I was totally surprised as well to have come home from Art and Soul to find Dorthe's amazing gift waiting for me! This sweet little sprite! She is only about 5 '' tall, and she is perfection! You can visit Dorthe and see her glorious art at Den Lille De Lade. Maybe you all could suggest names for me? Thank you so much Dorthe for your kind surprise! Well, I have more to share in part two soon. I am feeling very blessed! Oh what precious lovely sweet adorable Valentines you received! Aren't blogger buddies the BEST? You deserve them, thank you so much for sharing such cuteness! I hope you had a most wonderful birthday and who wouldn't with friends and gifts to share it with like you have shared here! Our Birthdays must be around the same time and I have just shown two posts very similar to yours. We are so blessed to have such caring blogging friends aren't we Terri and you too are one of mine! Hugs to a very deserving woman! From those creations I only like the whitle envelop, that is so elegant. 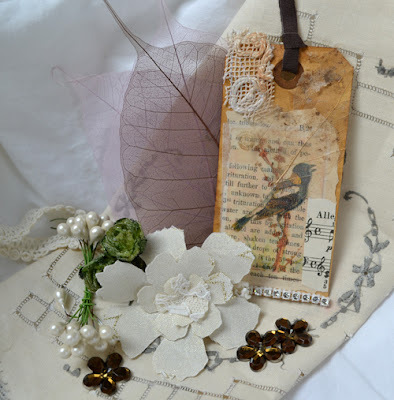 Lots of lovely pretties to treasure. Your presents are so lovely! 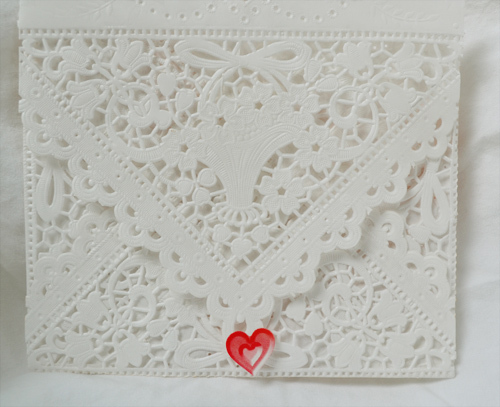 And, that lacy envelope is gorgeous. As you say, it's so romantic! The fairy doll is so sweet! I will be back later with names. This is something I need to think about! 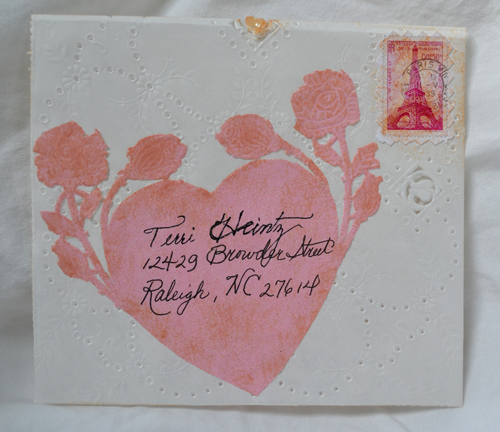 Hi Terri, your creations are all beautiful. Lucky you and I love that doily envelope. How very girly. That little sprite made me smile, yes covered in all the right places. I think you should call her Sprite.....seems fitting. Terri, if you Google female fairy names, you will find many names to pick from. Wonderful, wonderful cards and gifts. 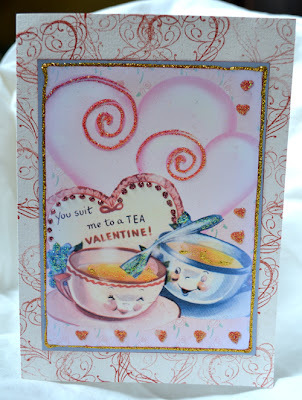 I love the sillouette card, A very Happy Belated Birthday and thank you for all you do for the blog world! Beautiful gifts ! Thank you for sharing! I`m so happy my gift found it`s way to you, and that you love her. You got so many sweet and lovely things from friends , I can see there is much to enjoy- also from your next post, -beautiful little pieces from the hearths. Wow..another fabulous post full of charm and beauty!! Stunning creations..magical treasures!hugs and sparkles sweet friend..